oak barrels for 11 months, it is light amber in colour with caramel, vanilla and cinnamon on the palate. 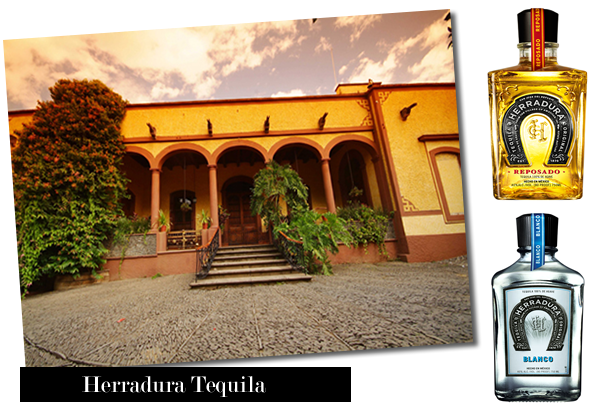 Established in 1870, El Jimador honours the men who harvest the locally grown agave in Mexico. The Resposado is aged in wood barrels for two months, resulting in a smooth tequila great for sipping. 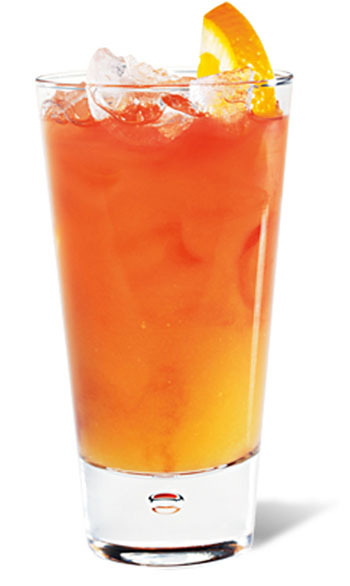 and drop in the wedge of orange. Stir to mix.